Professional athletes often have every resource at their fingerprints to improve their performance. They have trainers and nutritionists at their call, plus extensive data operations and access to advanced sensors. Just look at something like the Whoop Strap. It's no surprise either, as professional athletes are paid millions to win. Meanwhile, you and I are just trying to stay fit or lose enough weight to fit into our favorite pair of jeans. 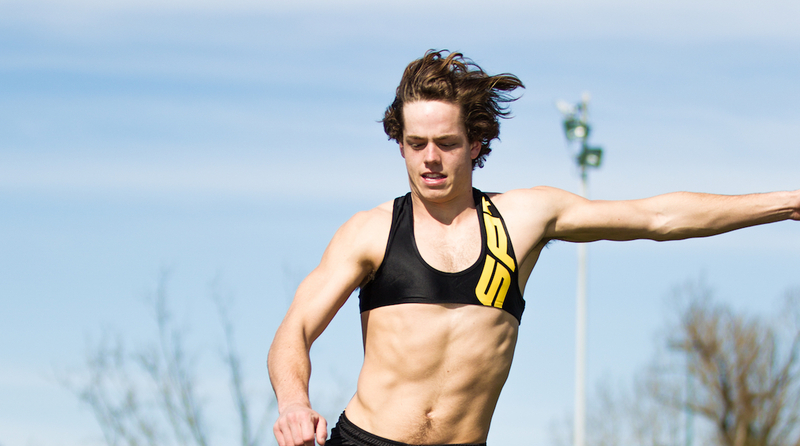 Sports Performance Tracking is hoping to bridge that gap a bit with the newly announced SPT2. It's all a little like the Playertek compression vest, but with far more sports in mind. The wearable is a chest piece designed for amateur athletes indulging in soccer, football, rugby and other outdoor sports. It's made out of nylon and elastane and comes with GPS and something called a 100Hz Inertial Movement Unit, which can track your movement via accelerometers and gyroscopes. The 27g unit slots into the chest piece, and you simply press a single button to activate it. Once you do that, it records all your movement and beams it to the GameTraka software platform, which is the real brain behind the SPT2 operation. You'll not only be able to see metrics like performance time, highest velocity, distance traveled, and other metrics about your body, you'll be able to see where on the field you spent most of your time. That's right, you'll get a heat map of your location on the field and how that affected your performance. These analytics and data measurements are really important for professional athletes as they try to not only figure out how to get the most performance from their body, but how they can be used in the best way by a coach. The SPT2 essentially brings that level of data to amateur athletes. So if you're ready to dominate your weekly soccer matches the SPT2 can show you how. The SPT2 is now available for $249 on the Sports Performance Tracking's website. If you're not quite sold, you can also request a live demo on the site. We're hoping to give it a try ourselves to see how it fares against Playertek's kit, which we named Speciality Sports Wearable of the Year at the 2017 Wareable Tech Awards.